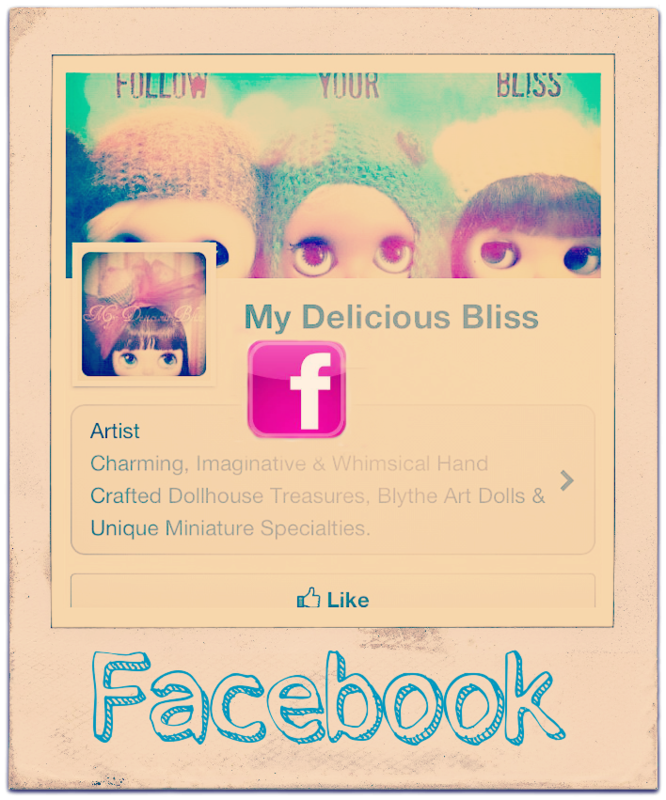 I have finally decided to share my Blythe Bliss with a Facebook Page. Please share in the bliss and "Like" it if you are on Facebook. Click here to go the My Delicious Bliss on Facebook.